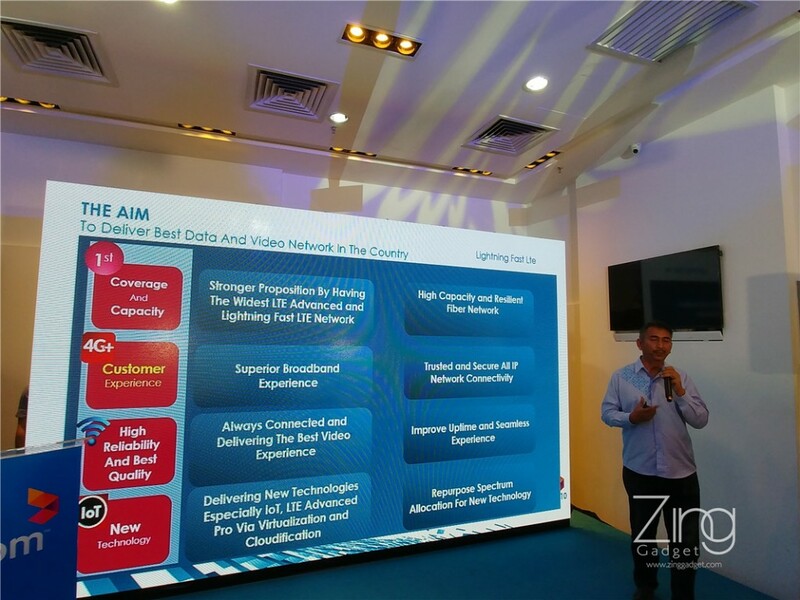 Celcom Lightning Fast LTE launching in August, offering over 400Mbps! 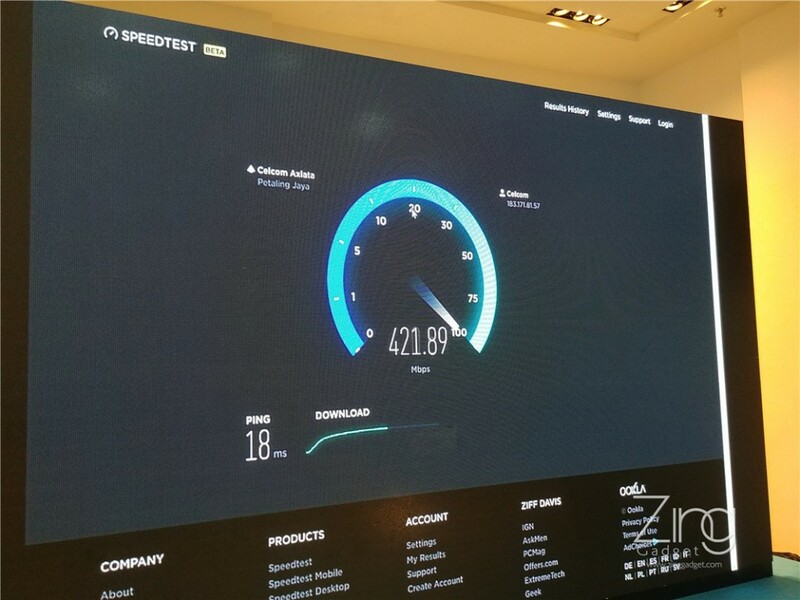 Celcom has announced their new Lightning Fast LTE high speed network project today, offering over 400Mbps download speed on cellular data. The new LTE upgrade plan will be launched on August onward and currently supported by Huawei P10 Plus, Samsung Galaxy S8 and S8 Plus and other compatible MIMO network capable devices only. 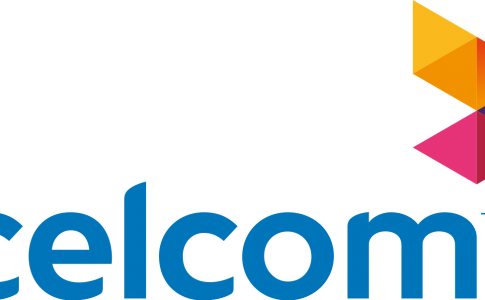 Celcom also announced that their 5G network trial will begin from May that offers download bandwidth up to 1Gbps. 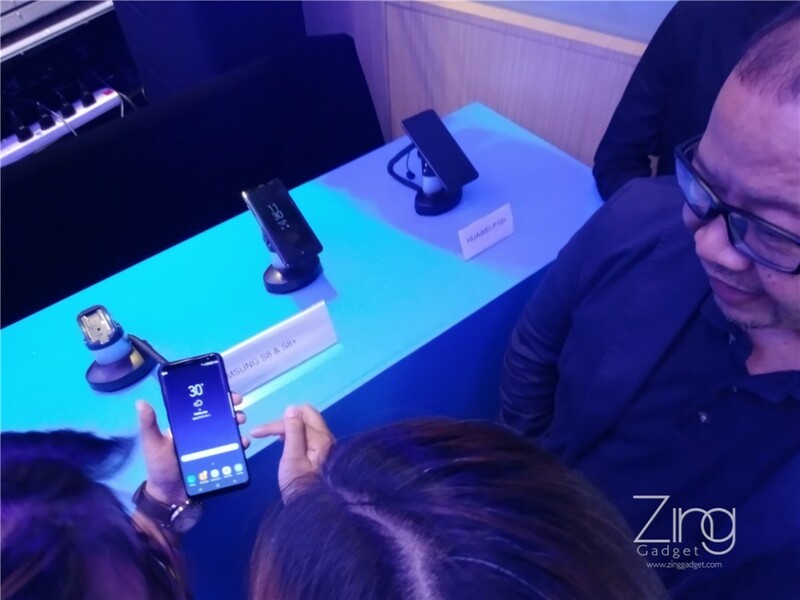 The Lighting Fast LTE from Celcom is built based on the concept of 4T4R (4 transmit 4 receiver) that MIMO (multiple input multiple output) enabled smartphone will be able to enjoy highest bandwidth at 400Mbps. This plan will be rolled out on Klang valley at first and soon followed by other states at Penang, Johor and even East Malaysia. 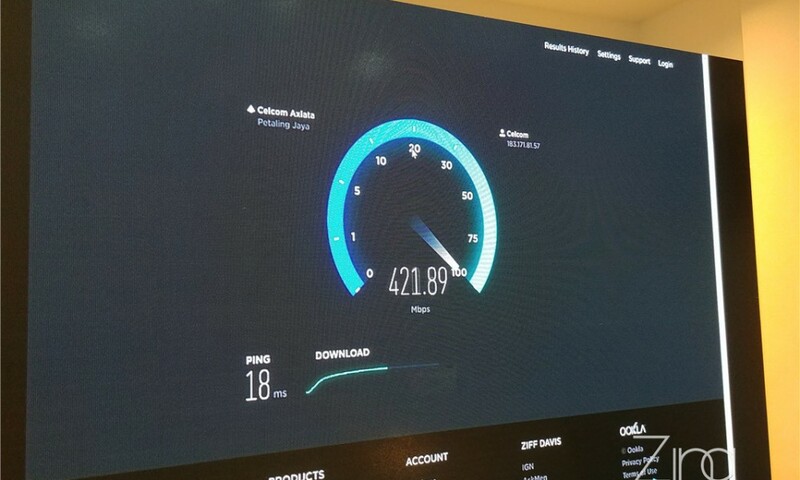 Celcom also shows the network bandwidth of the Lightning Fast LTE network through Speedtest benchmark, displaying download speed over 400Mbps. 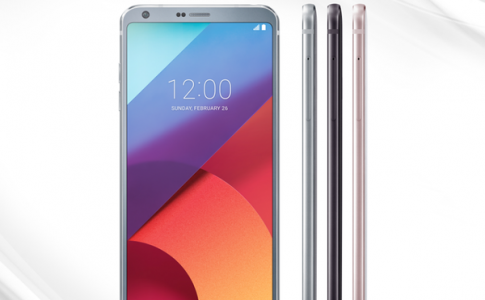 However, results might differ due to hardware and signal variation when it is released to the public. 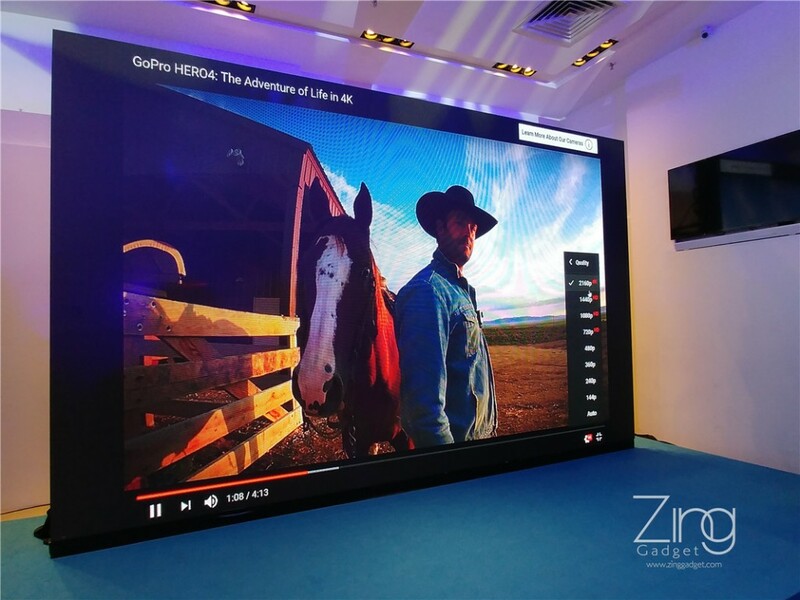 The 400Mbps offers delay-free streaming of YouTube videos in 2K and 4K resolution. 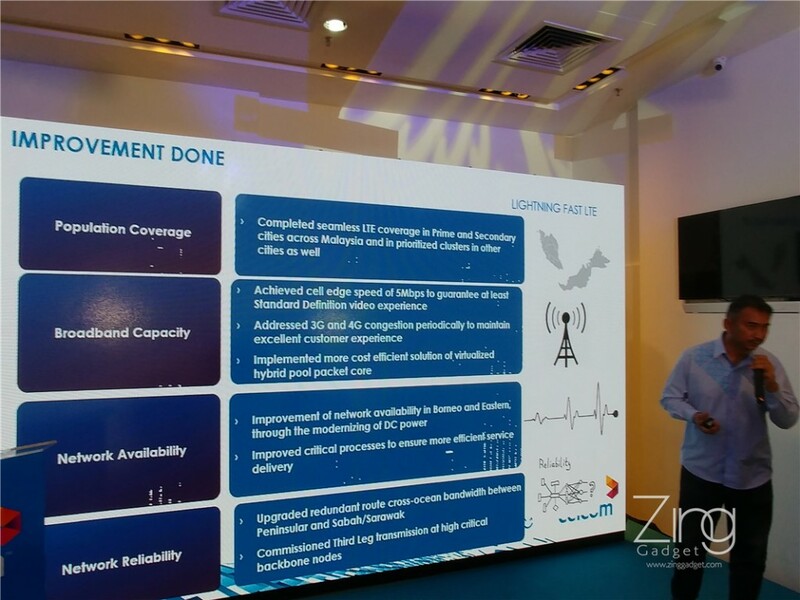 Besides, Celcom wil be launching the trial for their 5G network next month (May) and the details will be revealed once the trial has been completed. 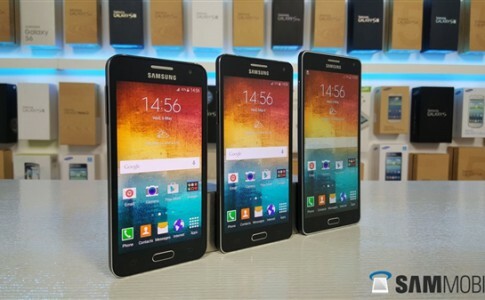 The 5G network will not go public in this mean time as Celcom put its priorities on the LTE Advanced Pro network. With limited devices currently supporting MIMO wireless technology, there is no other smartphone that supports Lightning Fast LTE from Celcom apart from the Huawei P10+, Galaxy S8 and Galaxy S8 Plus. The MIMO technology is expected to be a norm for smartphones when 4T4R concept is widely implemented on cellular network worldwide. 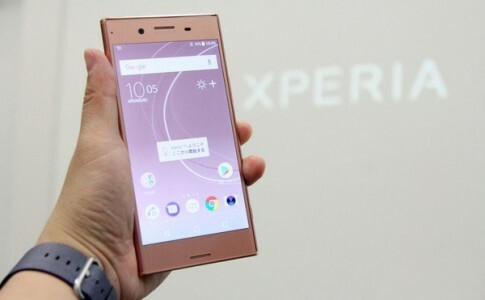 Sony Xperia XZ Premium Bronze Pink quick look! 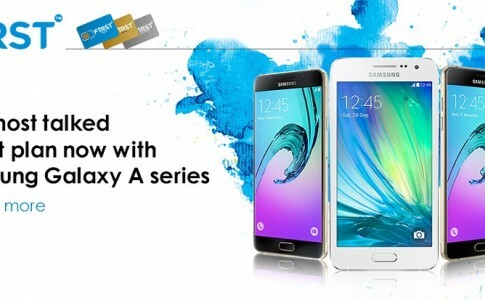 Samsung Galaxy A8 will comes with the same fingerprint sensor as the S6?